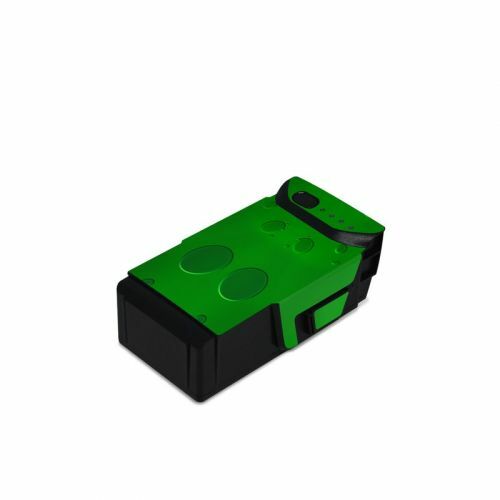 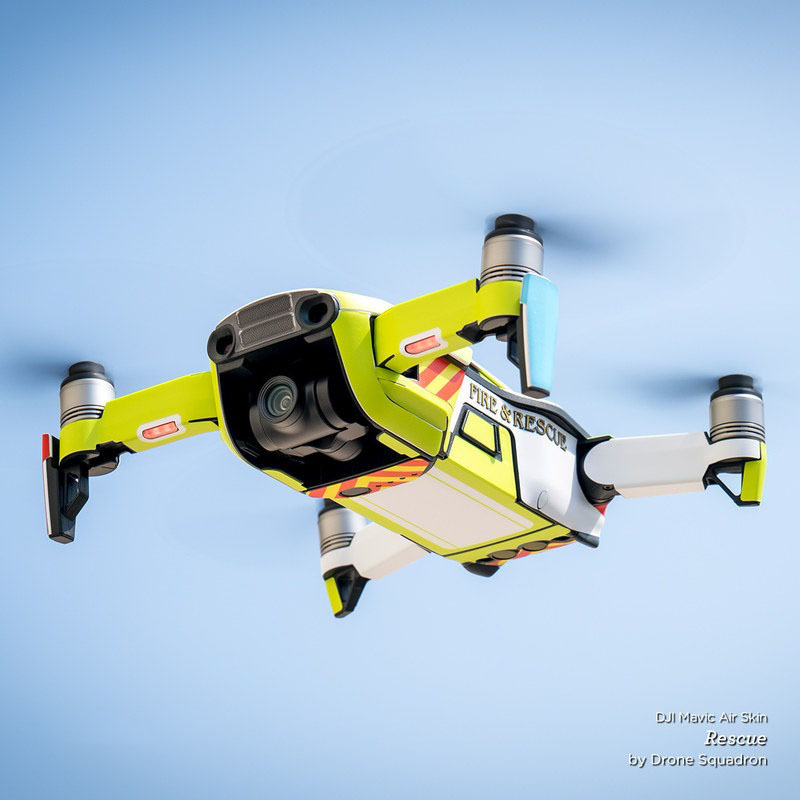 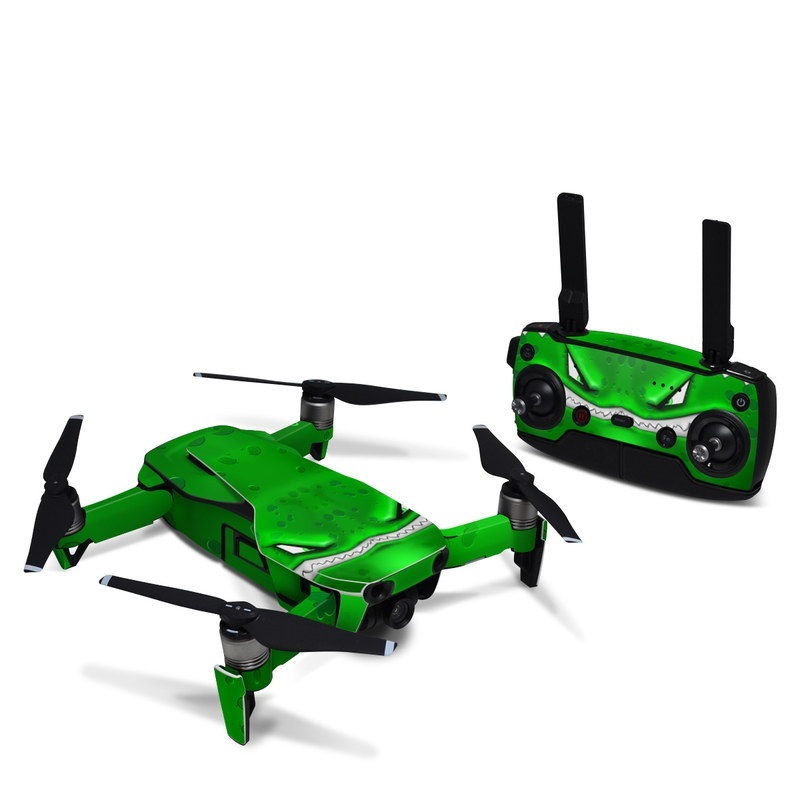 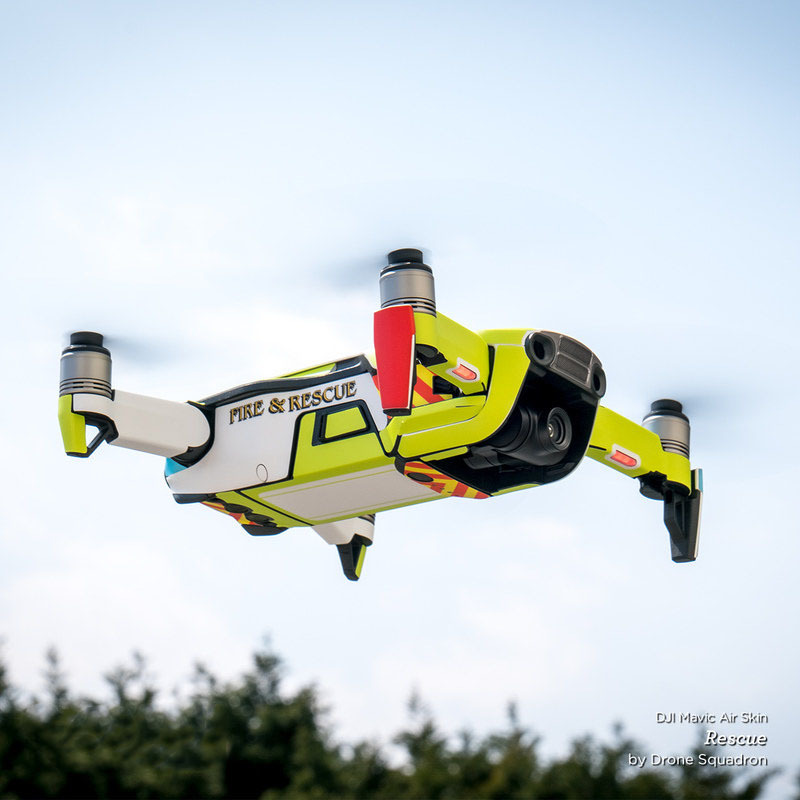 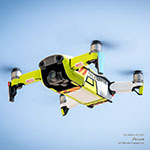 iStyles DJI Mavic Air Skin design of Green, Font, Animation, Logo, Graphics, Games with green, white colors. 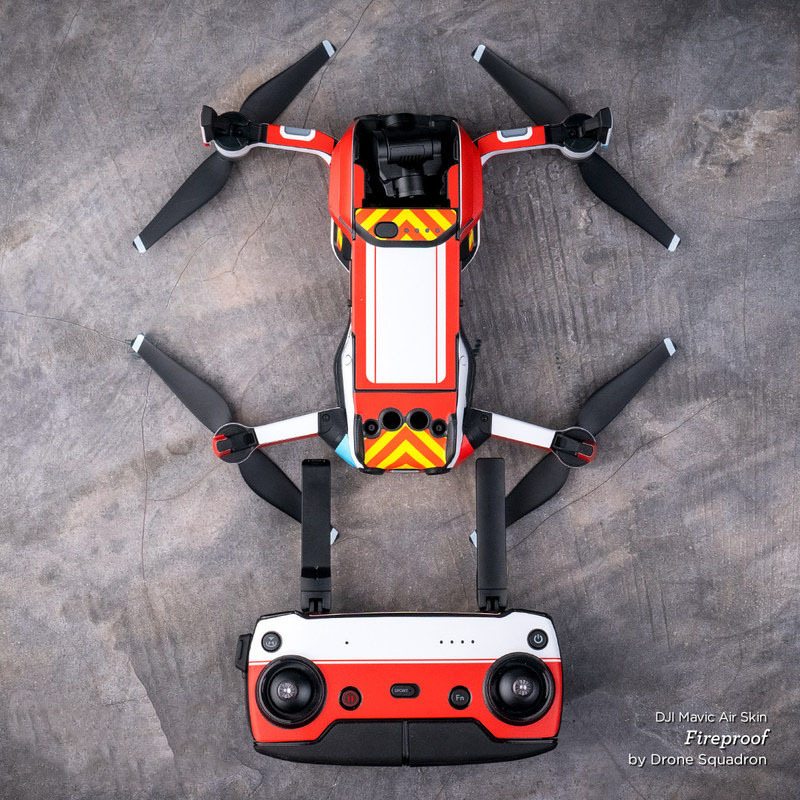 Model DJIMA-CHUNKY. 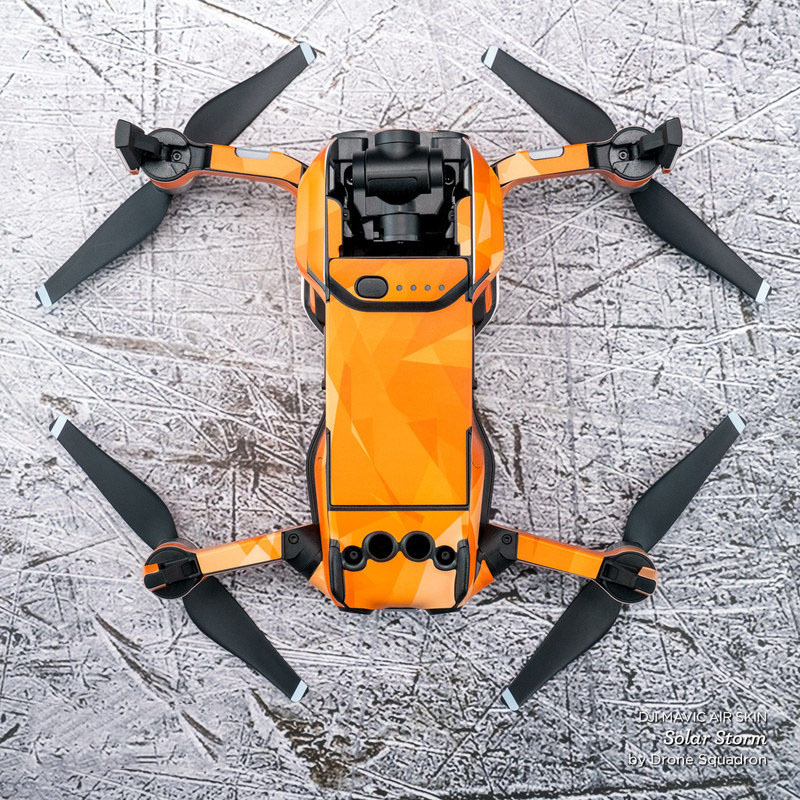 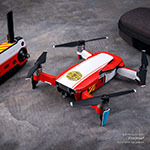 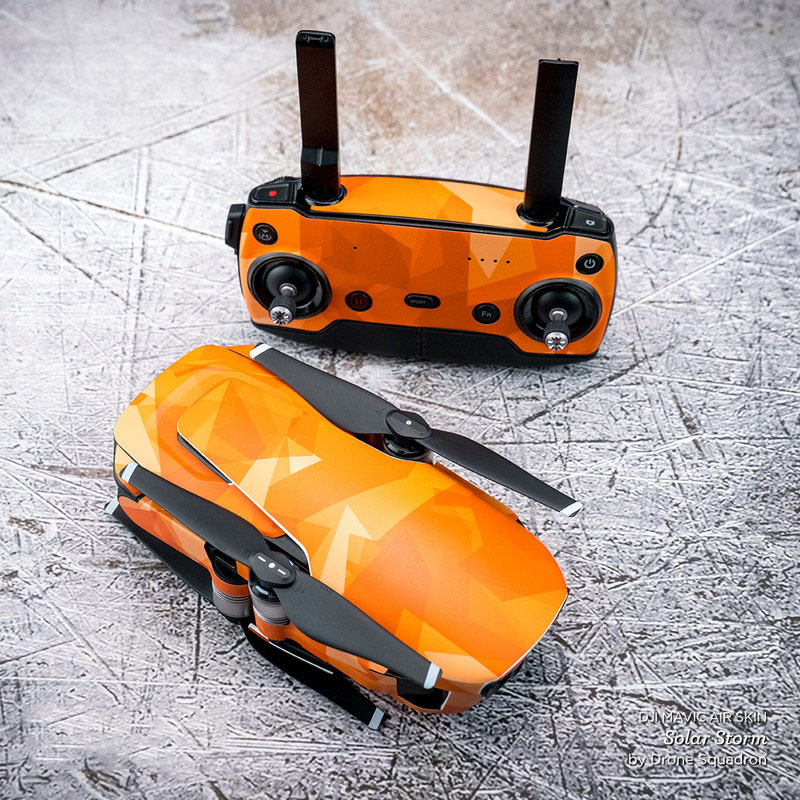 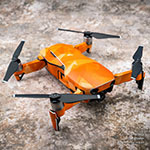 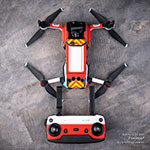 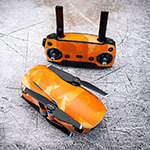 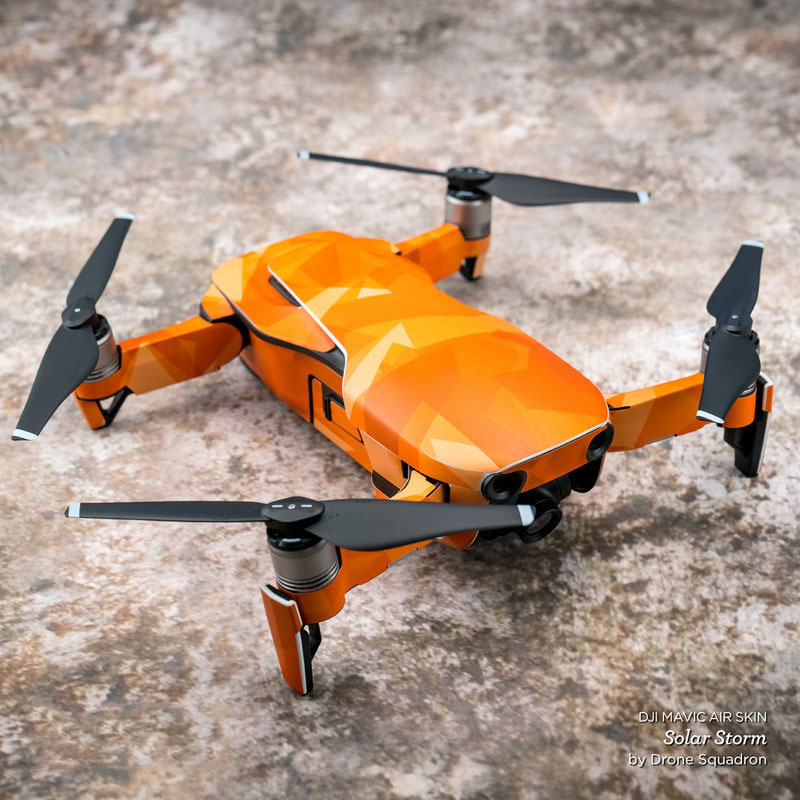 Added Chunky DJI Mavic Air Skin to your shopping cart.